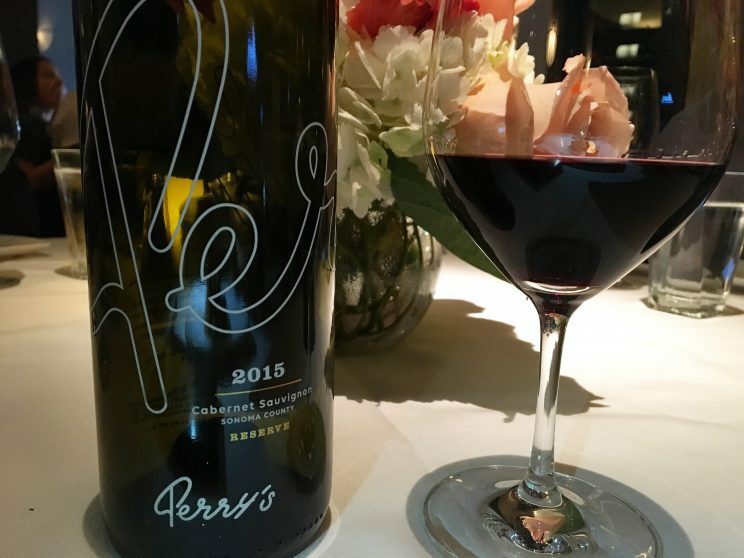 Perry’s Steakhouse & Grille is celebrating the 10th anniversary offering of its Private Reserve wines. 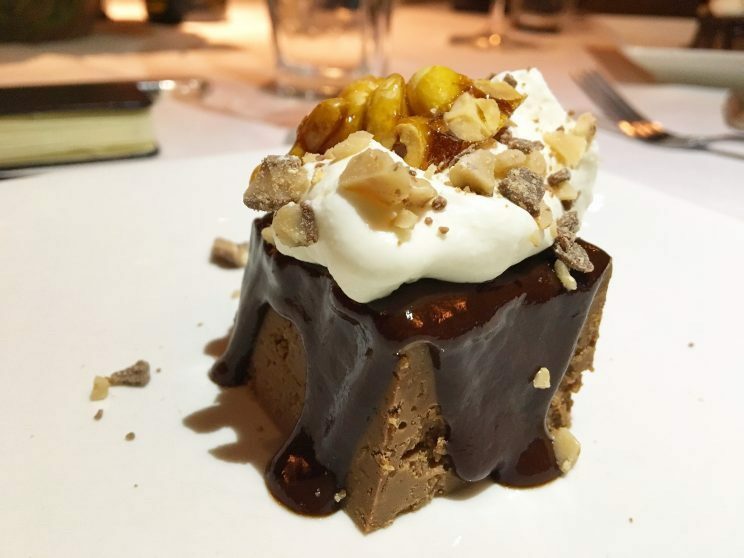 In what seems like a growing trend for restaurants with private labels, Perry’s has been doing it, and quite successfully, for 10 years. 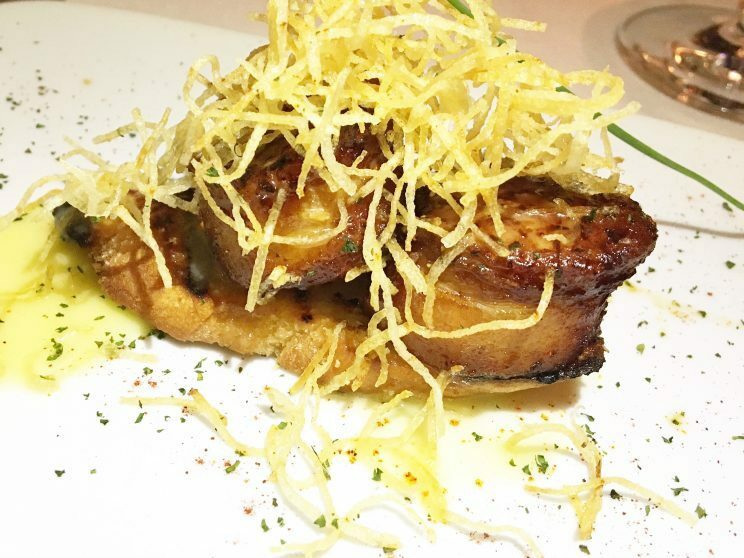 Increased American consumption of wine has certainly been a driver of the trend, but such offerings also demonstrate to wine lovers that the restaurant takes it wine program very seriously. I mean, how else do you take home a Wine Spectator Award of Excellence? Additionally, restaurants see wine as a fantastic branding opportunity and also allow it to offer high quality wines at a lower price point. OK, and it’s just damn cool to have your own wine label. 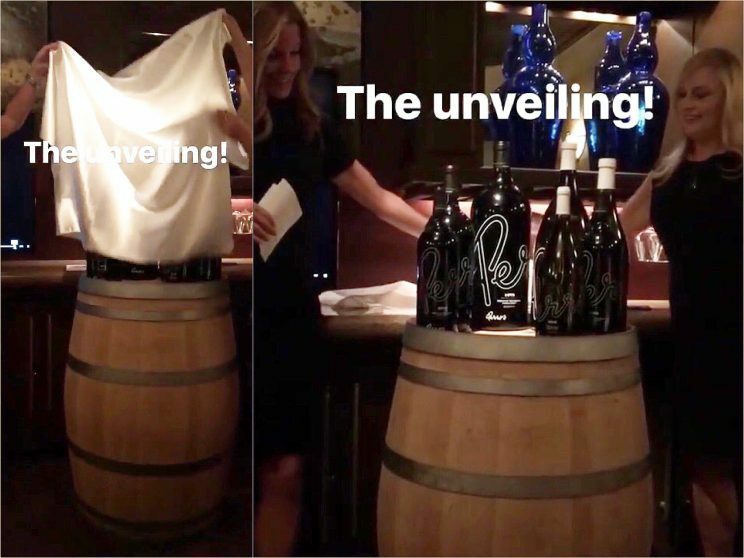 I was invited to a special “First Pour Party” to commemorate the anniversary and where Perry’s premiered their new vintages, the 2015 Private Reserve Cabernet Sauvignon and 2016 Private Reserve Chardonnay. 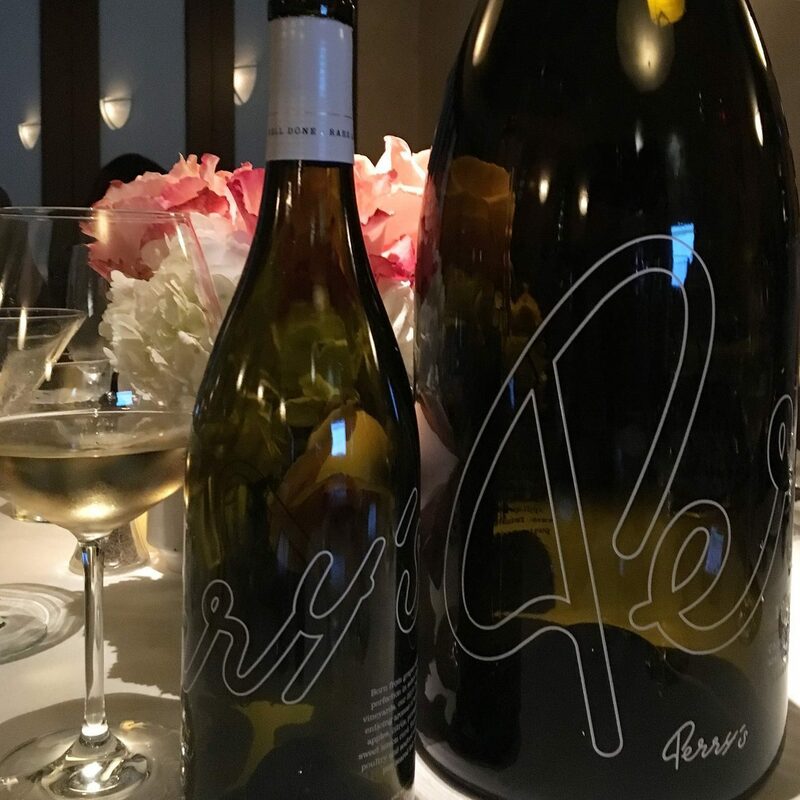 They also debuted their Magnum and larger formats (hello 6 liters!) of these wines, as well as the beautiful new etched bottle design. 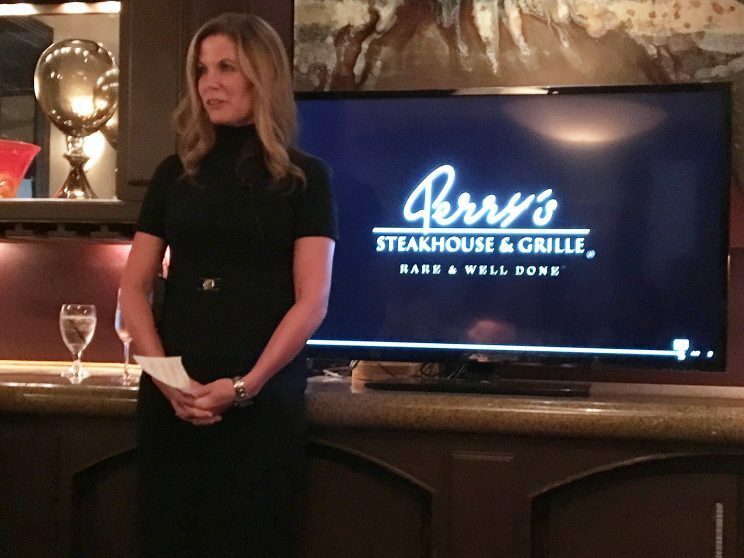 Perry’s Corporate Sommelier Susi Zivanovic personally unveiled the new design and gave the “first pour” as well as shared her experience about making the wines and how they were chosen. Until then, no one outside of a few Perry’s insiders had seen the new design. Susi talked about how they were a bit nervous about offering a private label wine as many restaurants weren’t doing it when they first started. But they took the plunge and the gamble has certainly paid off. Perry’s works with Amici Cellars to craft its wine using fruit from both Napa and Sonoma and is hands on with everything from the grape growing to the hand harvesting to the bottling process. 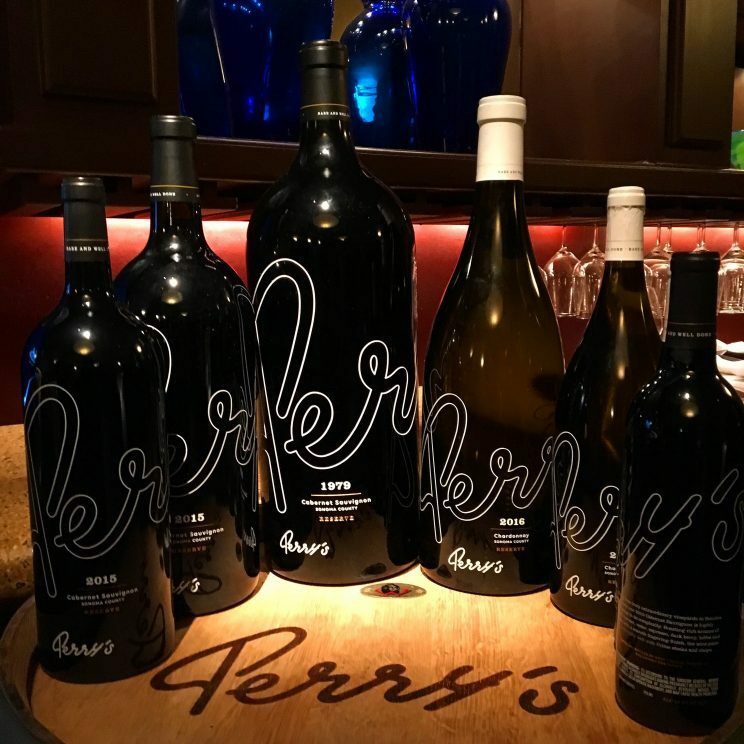 In addition to the unveiling of the wines, the event featured a four-course pairing of Perry’s signature selections. 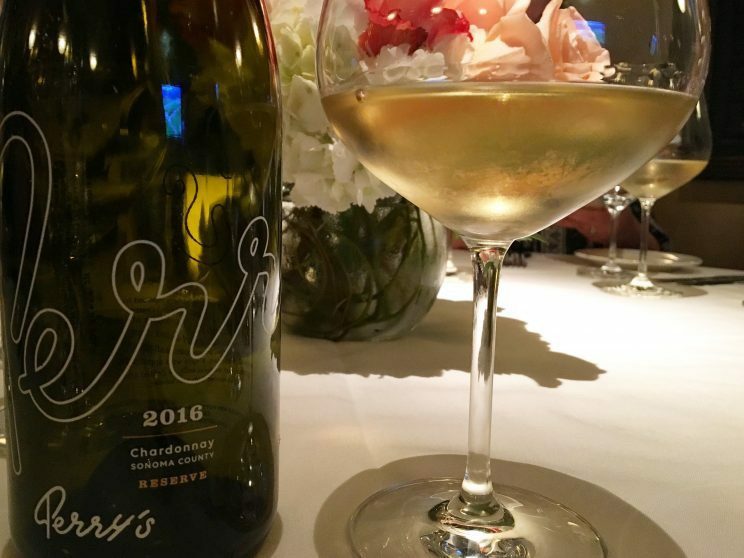 With fruit from Russian River as well as the cooler Sonoma Coast, the Chardonnay offers classic flavors of crisp apple, pear, and citrus with bright acidity which gives it the ability to pair with many of the restaurant’s appetizers and seafood offerings. The crispness is rounded out a bit with light buttery notes which seem to indicate a judicious use of oak. No oaky, butter bomb here. 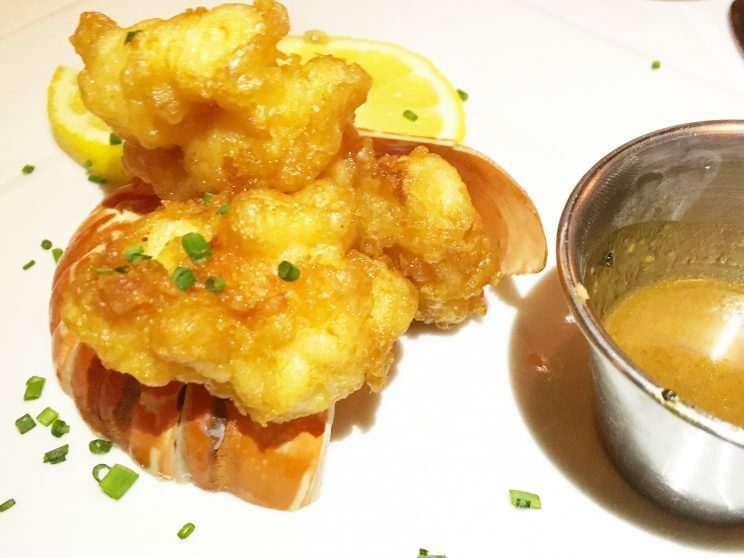 Bacon wrapped Scallops in Beurre Blanc sauce and Tempura Fried Lobster Tail with Miso Butter were offered as parings and while I thought the lobster was nice, the scallops were a match made in heaven with the Chardonnay. Given the restaurant’s menu, Susi knew she wanted a classic Bordeaux style wine to complement the various steaks and chops available. The Cabernet Sauvignon, which is about 85% Cab Sauv with some Merlot blended in to add fruit and roundness, is a wonderful display of elegance and structure balanced by ripe fruit. According to Susi, about 60% of the fruit comes from mountain vineyards which provides the backbone and structure of the wine, with the rest coming from the valley floor. 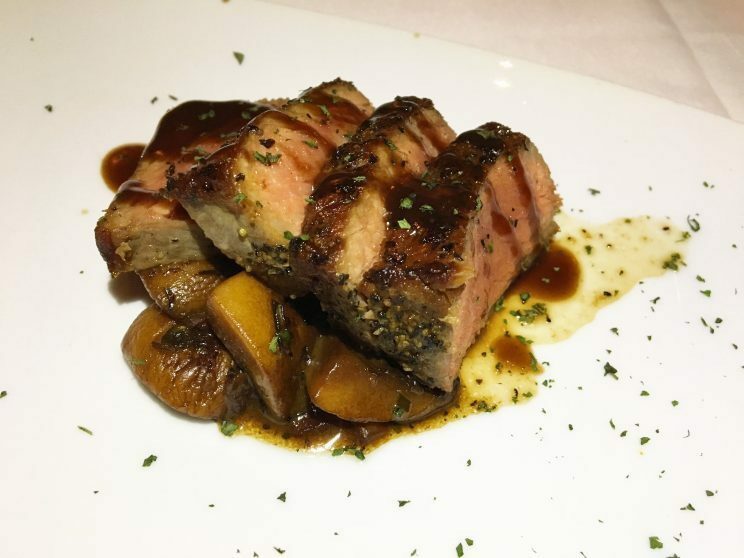 The wine was paired with a New York Strip Steak with Truffle Merlot Sauce & Sherried Mushrooms and Chocolate Crunch for dessert. And yes, Cab Sauv and steak is always a classic pairing (and this was no exception), but what knocked my socks off was the paring of the Cab with the Chocolate Crunch which was made of crunchy milk chocolate covered with a dark chocolate ganache served with homemade whipped cream, toffee and house made peanut brittle. Decadent! I’ll admit that I have not always gravitated towards a restaurant’s private label wines when I’ve encountered them. Occasionally I’ve tried them and generally have enjoyed the wines. But for some reason it just didn’t occur to me what a great value and excellent quality such wines presented. If a restaurant is going so far as to collaborate with a winemaker and put its name on a wine, it better be good. That quality without the cost of overhead, marketing, etc. that comes with most big name wineries is a great win for consumers. Cheers!